Generate leads and sales on the web, in emails, SMS or via social media by creating outstanding landing pages. FIVE CRM enables you to build powerful landing pages that get the results you desire, whether that’s improved click-through, downloads or sales. 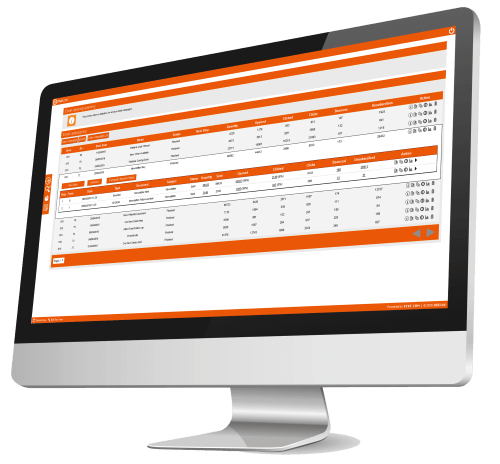 Choose from hundreds of pre-built templates which can be customized to make them your own or simply start from scratch with our in-built template builder. Each template is designed to be mobile-ready and with a purpose in mind. All the data gathered from landing pages automatically feed back into CRM and is automatically routed to the appropriate sales person and database area. FIVE CRM gives you the tools needed to make sure that you are capturing as many sales-ready leads as possible. One of our many features is allowing users to create website forms for their website. Website forms are a type of questionnaire that will ask someone who visits your website a series of questions for them to access something of interest to them – a whitepaper for example – or to proceed to a next step – a demo for example. 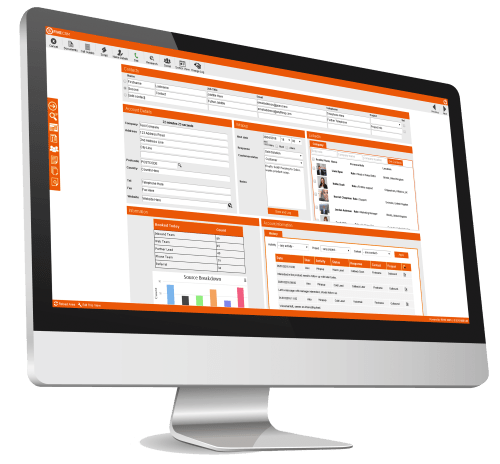 Web forms can be created in many different ways and can be used at many stages of the marketing process to help gain more leads. Data collected from web forms is automatically transferred into the CRM and a new account is created then routed appropriately. Web forms are quick and easy to build within FIVE CRM using our web form builder. FIVE CRM can automatically follow up with that contact with triggered email campaigns and create a profile around who that contact is and their preferences.